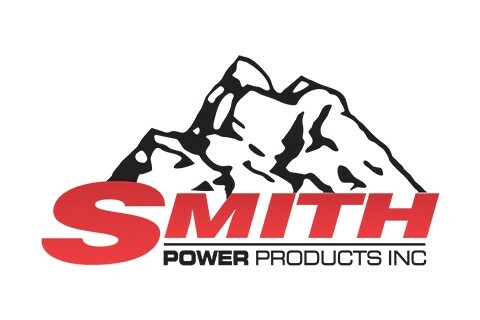 Smith Power Products, Inc. is the authorized distributor for MTU, Detroit-Diesel, DEUTZ, Allison Transmission, Ford Power Products, and GE Power & Water Jenbacher products for the Western United States. Smith Power Products, Inc. as a member of the WheelTime network provides quality semi-truck parts, service, and repair. Our highly trained staff’s depth of experience allows us to undertake full maintenance service agreements for all our products. With six distribution locations in the Western United States and 24-hour emergency service, we are well positioned to ensure a prompt response for spare parts and technical field support for your trucks and equipment. With a singular focus on the successful application and integration of reciprocating engines and power accessories into mechanical drive and power generation packages, Smith Power Products, Inc. is prepared to serve all your industrial needs.